Most drivers agree that the worst part of driving is all of the time and money you waste at the gas station. Thankfully, due to consumer demand, cars are becoming increasingly fuel efficient. 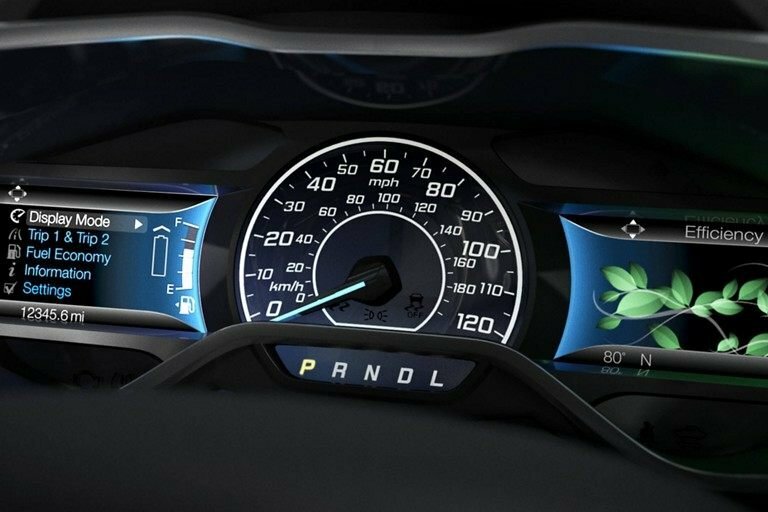 Bartow Ford, your Lakeland area Ford dealership, helps you understand why this shift toward eco-friendly, fuel-efficient vehicles is occurring. Highway MPG: This is what a driver averages when driving on an open stretch of road. This figure reflects traveling at high speeds, without stopping during the gallon’s use. City MPG: This figure reflects the shorter stop-and-start driving drivers tend to do in cities. Combined MPG: This is a weighted average of both the highway and city MPG. Fuel-efficient cars produce lower emissions, which can reduce smog-forming pollutants, minimize the harmful effects of global warming, and cut carbon dioxide emissions. You spend less time at the pump and keep more money in your wallet. Fuel-efficient vehicles tend to have lower maintenance costs due to being made of standardized, less complicated parts. Because maintenance tends to be cheaper, so does car insurance. In just the past ten years, cars have become increasingly fuel efficient. There have been a few reasons for this change, but thanks to consumer demand, fuel efficiency has become a top priority. Higher oil prices, as well as stricter standards, are causing drivers to seek out fuel-efficient cars, increasing consumer demand. Smaller models, which are typically more fuel-efficient, are starting to take back the market. More consumers are opting to drive hybrids and electric vehicles. Ford offers many fuel-efficient models, such as the Focus, Fusion, and Fiesta. 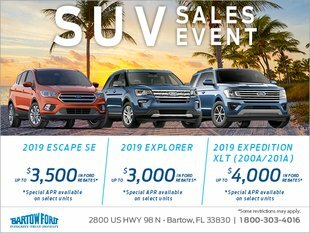 If you’re looking for a new vehicle, check out the options available at Bartow Ford, your Lakeland area Ford dealership. Call us at (800) 303-4016 to learn more.